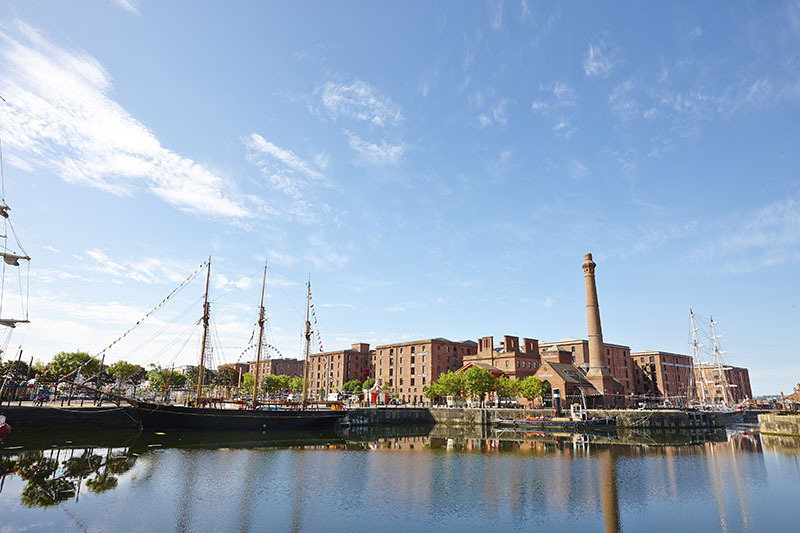 Liverpool is a vibrant city with a wide range of attractions such as the Beatle Cavern, The Liverpool Football Stadium or the Merseyside Maritime Museum. Our partner school in Liverpool provides courses for both adults 18+ as well as juniors aged 16-17 years. 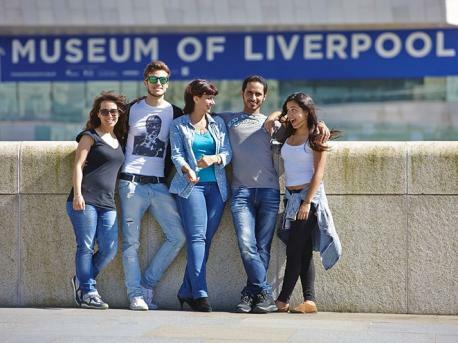 Please, have a look into our English courses in Liverpool and select the one that suits you best!